In the 19th century, in a progressive France steeped in modernity, Madame Pommery invented history’s first Brut champagne. The new idea was accompanied by the construction of the Pommery Estate in Reims above the remarkable Gallo-Roman chalk quarries that still house the precious bottles of Pommery. 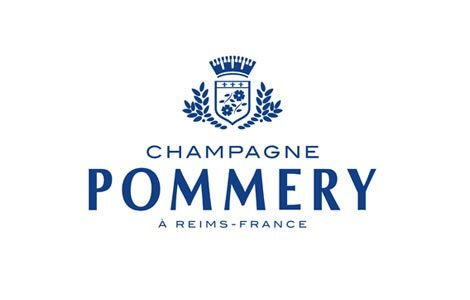 More modern than ever, Pommery Brut Royal is now recognised worldwide for the excellence of its know-how and its inimitable style made of elegance and fruitiness.